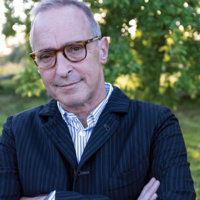 Humorist and best-selling author David Sedaris comes to Boulder for one night only. An evening of never-before-heard stories, Q&A and book signing. Always a sell-out! Don’t miss his only appearance in over two years.